In the quest for cleaner, fresher air, two main types of air cleaners have become popular: single-room and whole-home. Single-room air cleaners are just like their name implies. They’re small, portable, localized devices that are placed in individual rooms or areas to clean the air. 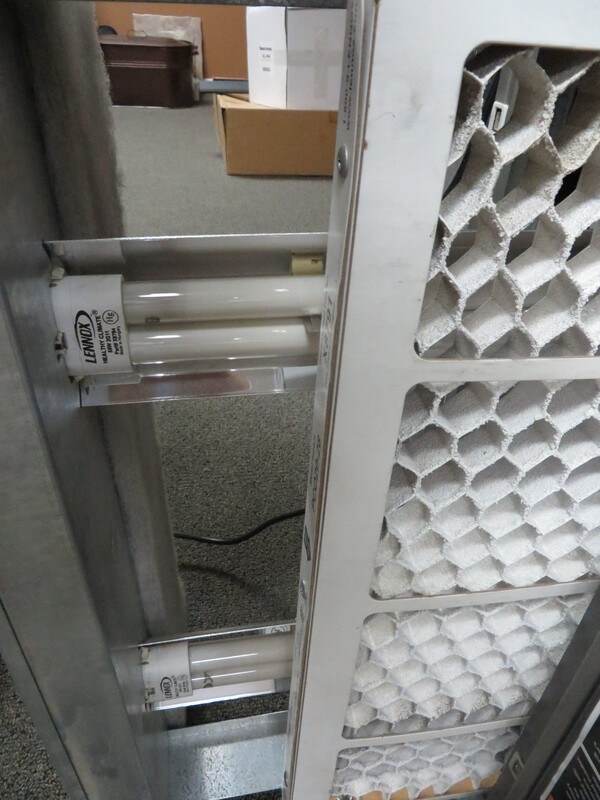 They usually incorporate a fan to move air, some kind of filter to remove particles, and often an electronic component that electronically charges the air to increase filtration. 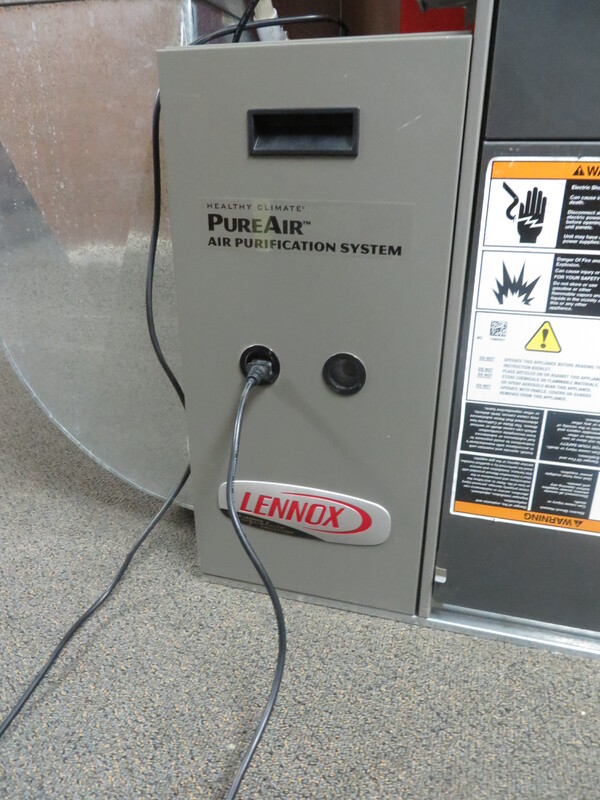 Whole-home air cleaners are a more complete solution. Whole-home air cleaners, on the other hand, are more of an “installed” solution, permanently integrated into the heating and air conditioning system in your home. They rely on your furnace or air handler to move air through, instead of using their own fan. Whole-home air cleaners offer a serious advantage over single-room air cleaners because they affect all the air in your home. Attaching an air-cleaning solution to your heating and cooling system will allow it to filter every bit of air in every room. A single-area air cleaner may solve air quality issues in one room, but your home heating and air-conditioning system is still going to be circulating air from that room throughout your home. 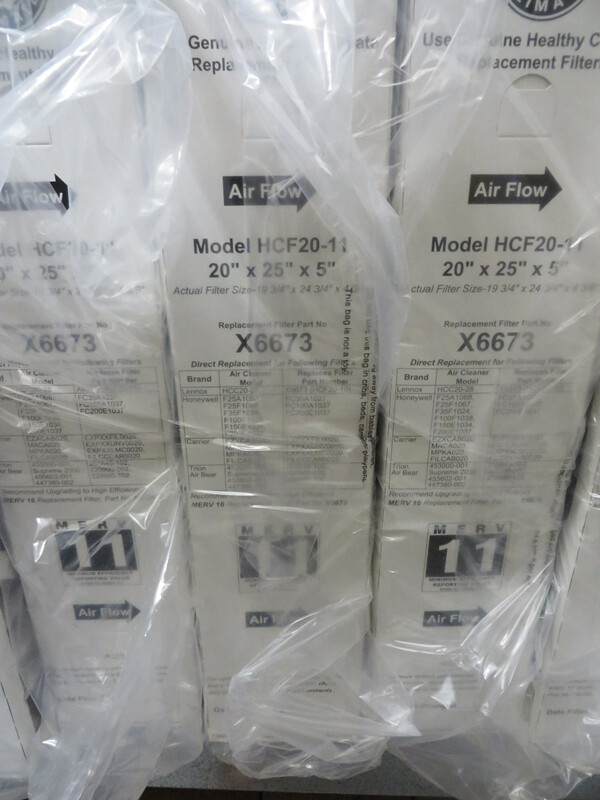 So whatever air issue you’re facing in that one area will eventually spread to every other room. If you’re going with an installed, whole-home air cleaner, you have several options. Disposable filters: Most furnaces accept a 1” or 5” pleated or fiberglass filter that is thrown away when it becomes dirty. Washable filters: Usually made of foam or plastic fibers, these filters are washed when they become full of impurities. Electrostatic filters: Remove impurities from the air by putting an electric charge on them as they pass through the air cleaner, causing dirt and dust to stick to a collection area for later vacuuming or washing. UV lights: As air passes through your air cleaner, ultraviolet lights kill germs and bacteria so they can’t make you sick. The only whole-home solution to everything. 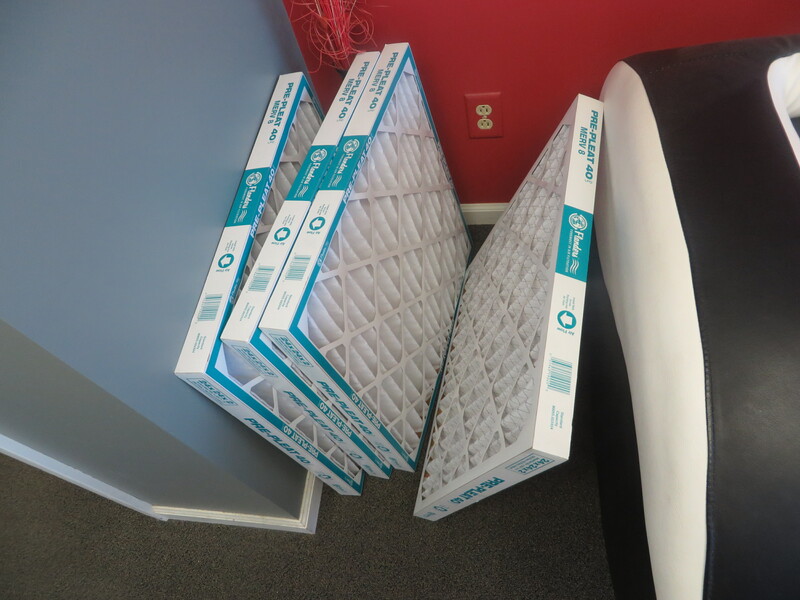 A whole-home air cleaner makes sense. And no whole-home air cleaner is more effective than the PureAir™ air purification system made by Lennox. In fact, PureAir cleans the air in your home better than any single solution you can buy, using three different types of technology. And it generates no ozone. Filtration: A CarbonClean 16 filter removes up to 95% of particles ranging in size down to 0.3 micron*, while its carbon component captures any latent ozone in your home. PureAir was already the leading whole-home filtration solution, but for 2015, Lennox has added three new advantages. 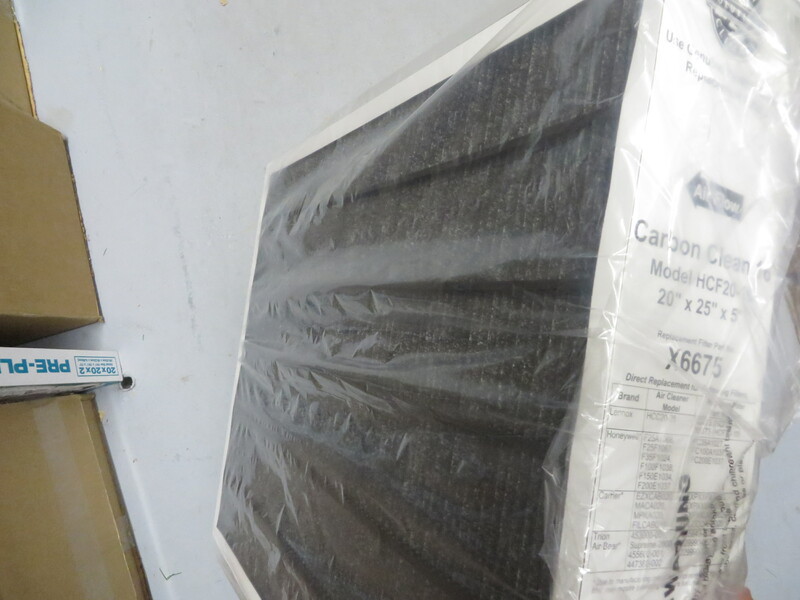 Better filtration: Carbon Clean 16 filtration is now standard. More energy efficient: The new PureAir uses less electricity than ever. 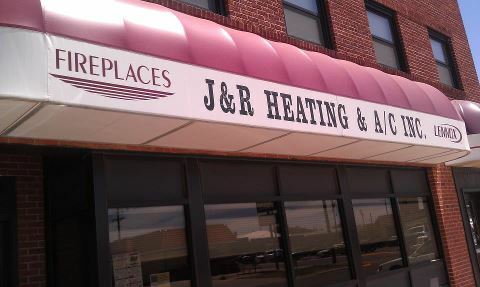 We at J & R Heating can tell you more about the quality of the air in your home, and help you deal with the specific problems you face. Schedule your consultation today. Article taken from the Comfort Matters Blog. You can find more useful tips here. Take a few moments out of your day and answer the questions on this checklist. You may be suffering from the effects of poor indoor air quality and not even know it. If you answer yes to any of the bullets on the checklist you should try the Healthy Indoor Air Quality Solution Finder. What is recommended for you may surprise you. I found out that I could really use a humidifier because my skin is incredibly dry and I get nose bleeds all the time. Are there small children, elderly people, or bedridden people in the house? The elderly, children, and sickly people who are exposed to indoor air pollutants for long periods of time are more susceptible to problems caused by poor IAQ (indoor air quality). Do you or any of your family members have respiratory problems or allergies? Allergies and respiratory problems are symptoms that can occur due to poor air quality. Do you feel a difference from when you are outdoors to when you are indoors? To determine whether or not your symptoms are related to IAQ it is important to try to isolate when you experience those symptoms. If your eyes and throat are irritated when you are at home, but you feel better when you are out, the air in your home may play a role in the physical symptom. Have you installed new carpet in your home recently? New carpet can hold chemical emissions. Normal household items you may think of as harmless can actually emit contaminants into the air. Do you have indoor pets? Pet saliva and dander are considered to be biological contaminants and contribute to poor IAQ. Does someone in your family smoke in the house? Did you know that over 40 of the compounds found in smoke are known to cause cancer, and many other are strong irritants? Does your home contain fireproofing or asbestos insulation? When materials that contain asbestos are damaged or if the start to disintegrate, they will release microscopic fibers into the air. Another indoor air pollutant to look out for is radon. Radon and asbestos are the most publicized indoor air pollutants and are also both carcinogens. Is your home to humid or dry? Improper humidity levels and high temperatures can increase concentrations of indoor air pollutants. Join our mailing list for more information on improving indoor air quality. Most people would probably associate words like “city” and “traffic” with air pollution. But according to the Environmental Protection Agency, what we do inside our homes can be polluting the air both indoors and outside. So, consider the following tips for reducing air pollution. Recycle. Local recycling centers accept electronics, paper, organic…you name it! Charities will accept any of those that are still usable. Properly dispose of common household items. Many items around the house can be very harmful to the environment if not disposed of or stored properly. Make sure your paints, pesticides and solvents are stored in airtight containers. Inspect your appliances regularly. Inspecting heating and cooling systems can help reduce the emissions or harmful gases into the air both inside and outside your home. Have a professional (like us!) check your home comfort system in the fall and in the spring. Look at things in terms of your physical health. Exposure to air pollution can aggravate asthma, lead to potential lung damage, and cause coughing or shortness of breath. That’s not fun for anyone. To learn more about controlling the air pollution in your home, check out our indoor air quality systems. We’ll help you – and your family – breathe easier this season. Cleaning – Use green cleaning products. According to the Environmental Protection Agency the air inside your home can contain up to five times as many common chemical pollutants than areas outside the home. Use green cleaning products, such as vinegar, baking soda, and lemon, to reduce exposure to toxic chemicals. To learn what these ingredients are used for click https://jrheating.wordpress.com/2013/01/31/dont-you-deserve-poison-free-cleaning/. Another benefit is that you save money using homemade cleaning products because they are often cheaper than their store bought counterparts. If you don’t feel comfortable making your own chemical-free cleaning products, you can often find an eco-friendly variety of cleaning products in most grocery and retail stores. Furniture – Consider eco-friendly furniture. Even though you may like the new furniture smell it may not be good for you. This is because a slow release of volatile organic compound (VOCs) from glue, chemical coatings, varnishes, particle boards, and upholsters is used throughout the construction process. In contrast, eco-friendly furniture is made using natural materials created from sustainable resources or recycled goods, which eliminates the worry of chemical exposure. Although it’s better to re-purpose or recycle existing pieces of furniture, there are other options if you don’t want to do this yourself! Several furniture manufacturers now offer eco-friendly lines for purchase. Plants – Add real plants to home decor. Did you know it has been proven that many household plants help fight pollution indoors? Plants help absorb CO2 (Carbon dioxide) and release oxygen while also removing commercial chemicals from the air. Herbs are especially good because not only do they produce oxygen, but you can eat them as well. If you’re not satisfied with plants or don’t have a green thumb to save your life consider an air purification system. Note that Indoor Air Quality is mentioned in a previous blog and click the link if you would like more information https://jrheating.wordpress.com/2012/08/31/16-ways-to-improve-your-indoor-air-quality-iaq/?preview=true&preview_id=11&preview_nonce=e16b92140c&post_format=standard. Processed Foods – Stay away from processed foods! According to the W.H.O., or the World Health Organization, processed foods are the culprit for the dramatic increase in chronic diseases across the world. The W.H.O. encourages people to cut their intake of these foods, and instead eat more fruits and vegetables (preferably organic!). Eat organic whenever possible to avoid the harmful pesticides prevalent in non-organic fruits and vegetables. Solar Power – Solar panels can be used to run your air conditioning, lighting, and more. Using solar panels can reduce your dependence on the power grid and decrease your homes energy costs. Also, this is a clean energy source that is infinitely renewable and will significantly reduce negative impact to the environment.